office treatments, surgery, and colonoscopy. understanding, and communication with our patients. sparing (colostomy-avoiding) surgery, if possible. Surgical and non-surgical treatment of hemorrhoids. of the perianal region, and rectal prolapse. Collaboration with physicians and surgeons in other specialties (e.g. 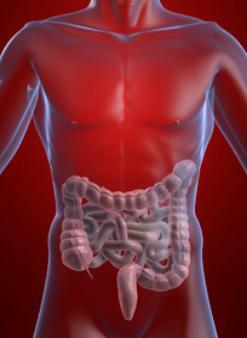 and treatment of problems that may co-exist with colorectal disease.